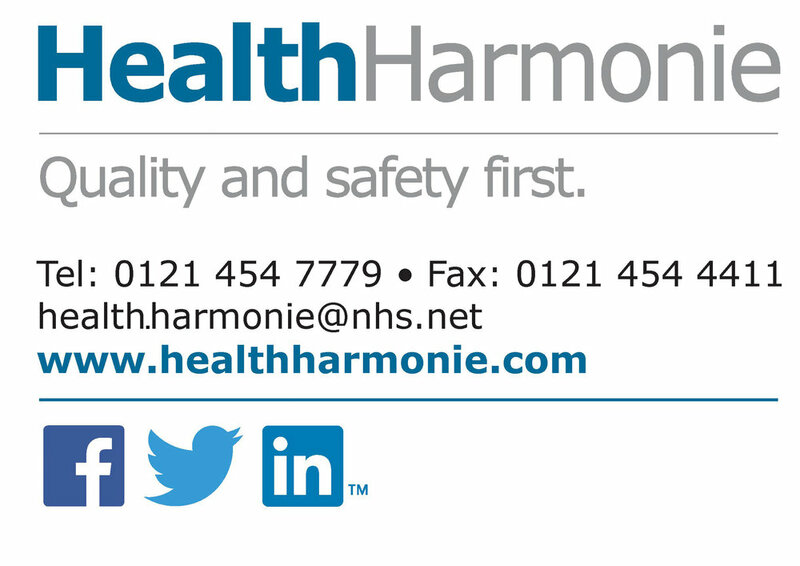 HealthHarmonie provides a Minor Surgery service within the Sandwell, West Birmingham and Walsall and Minor Hand Surgery services within Stoke and North Staffordshire. We have a dedicated team of surgeons to provide various minor surgery procedures. Our patients are offered a choice of appointments close to their home at accessible locations. 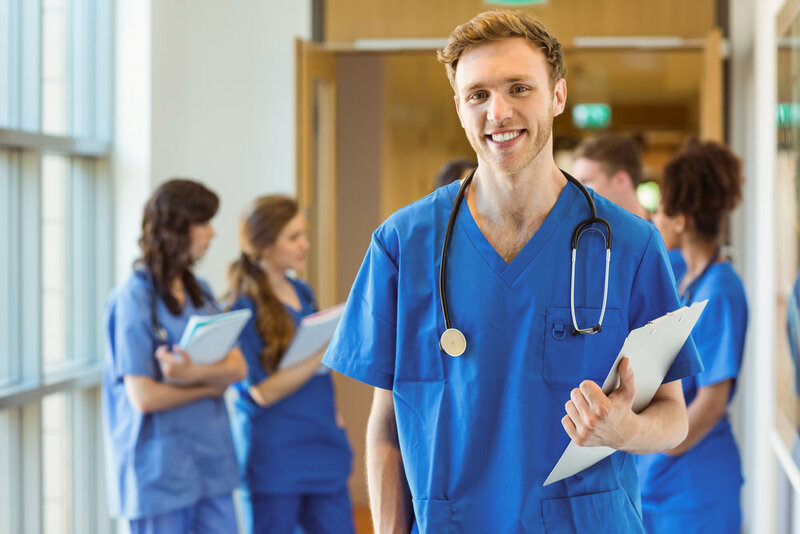 We provide pre and post operative information to all patients to support them. If you are a patient and would like more information, please call our booking team on 0121 454 7779. If you have recently had surgery and are experiencing unexpected pain, signs of infection or require your stitches to be removed, please contact your GP practice.